The kitchen is the heart of the home. 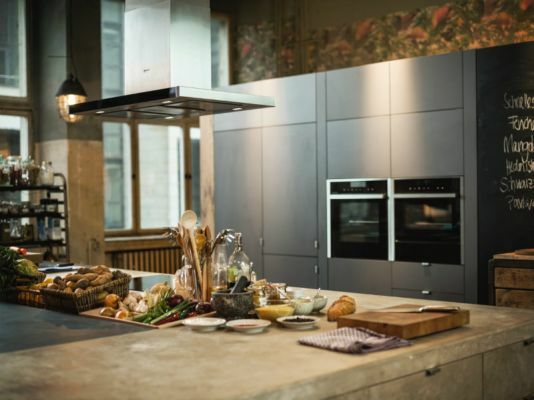 With features you won't find anywhere else, NEFF's range of German-engineered appliances are designed to give food enthusiasts a more rewarding cooking experience and backed by a 4 year warranty. Whatever you're doing in the kitchen, you'll find the perfect partner in a NEFF appliance. Here are five reasons why cooking enthusiasts the world over are falling in love with NEFF.